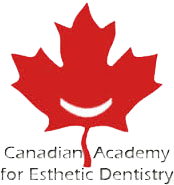 Dr. Joel Korman graduated from McGill University Faculty of Dentistry in 1988 with a Doctorate Degree in Dental Surgery. His focus is on cosmetic dentistry and specializes in cosmetic veneers, implants, and full mouth reconstruction. He went on to further his post graduate education at the Dawson Center for Advanced Dental Study in St. Petersburg, Florida. 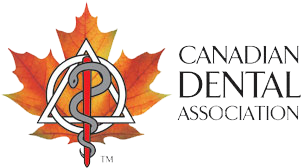 He is a founding member of the Canadian Academy of Esthetic Dentistry, as well as an active member of the Canadian Dental Association (CDA) and the Quebec Dental Surgeons Association (ACDQ). Dr. Korman has been practicing in the West Island for more than 30 years and attends regular continuing education courses and conferences, including advanced dental implant courses sponsored by Straumann and Camlog, in order to further his knowledge of the dental industry and to stay up to date with new techniques and the latest practices.